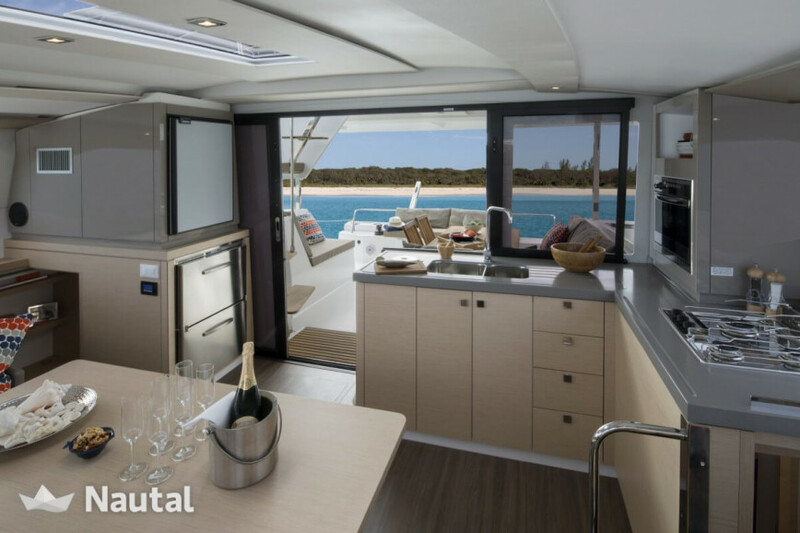 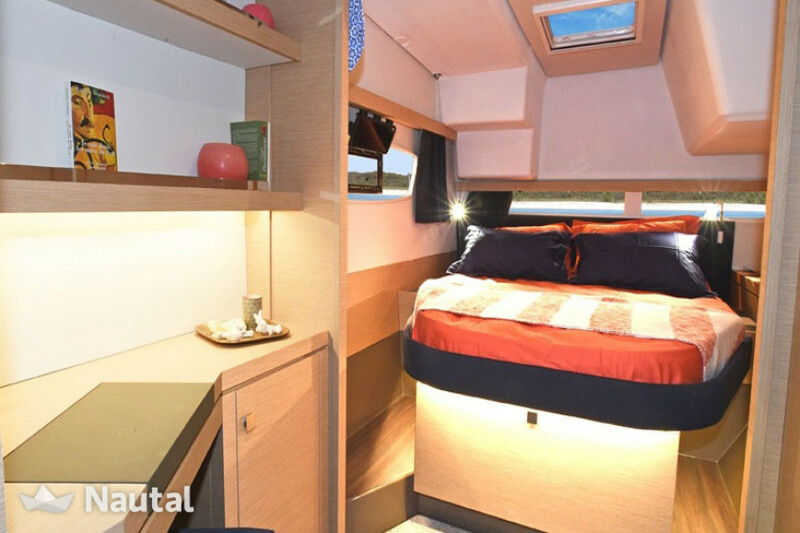 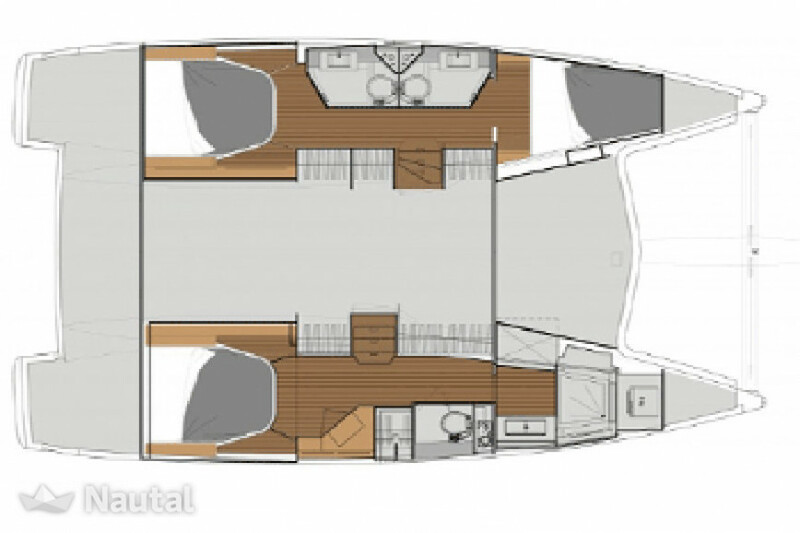 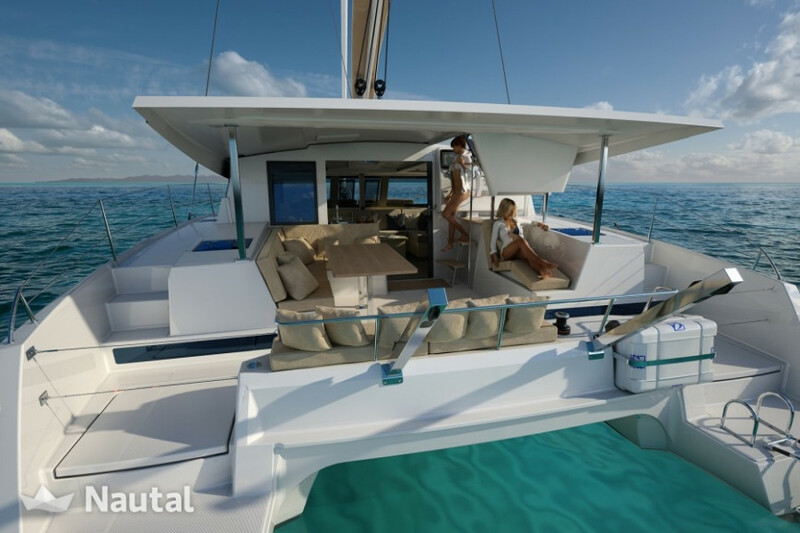 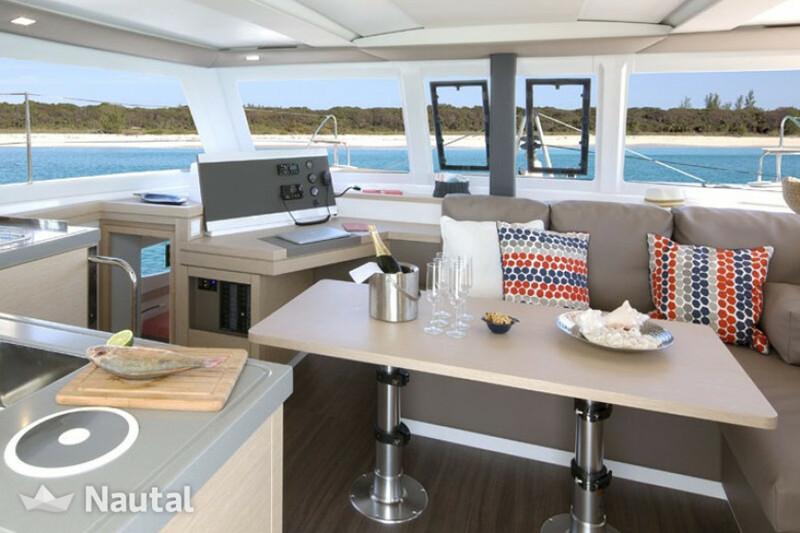 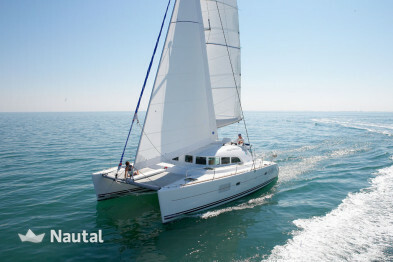 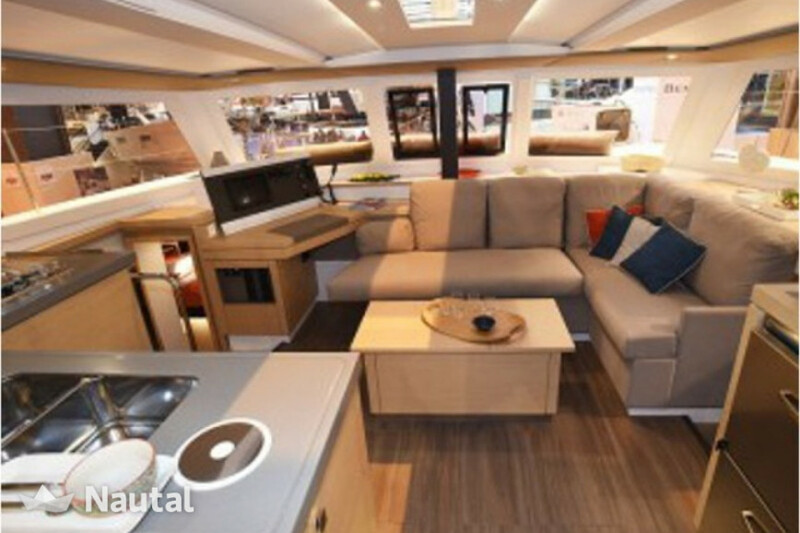 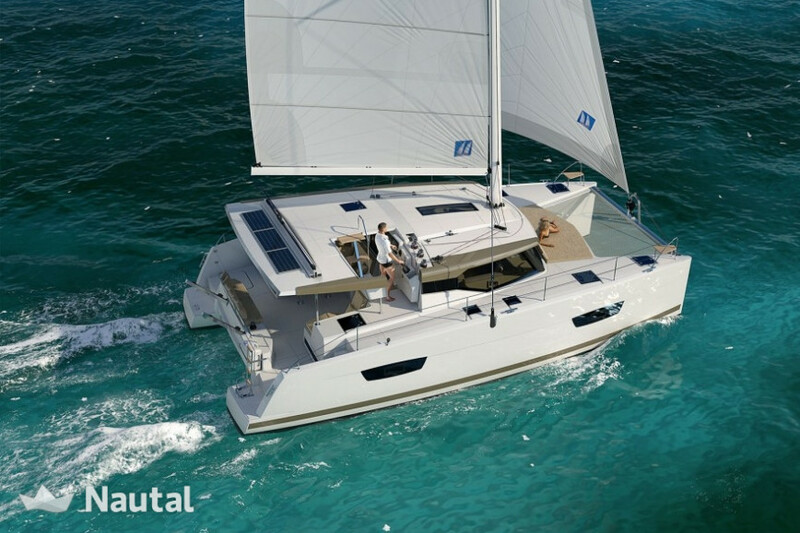 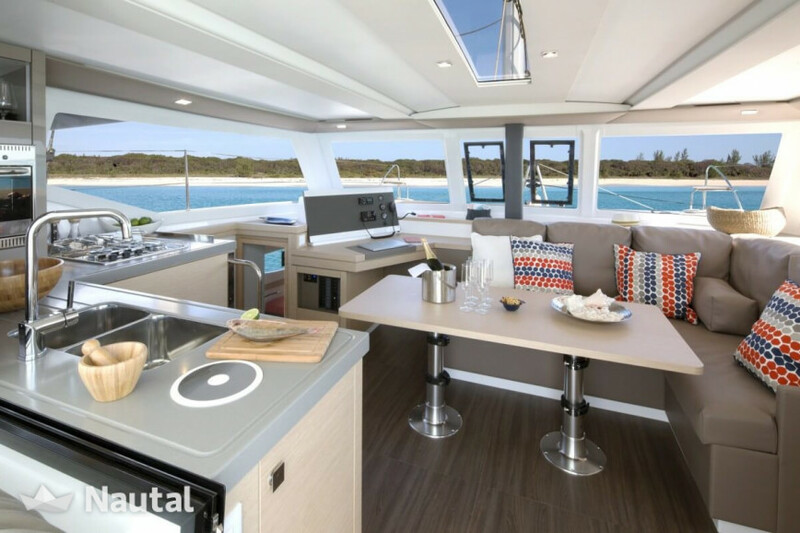 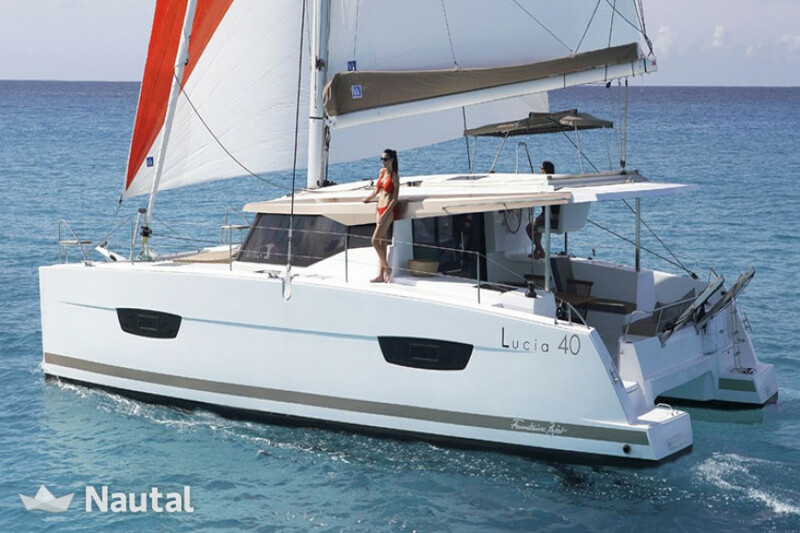 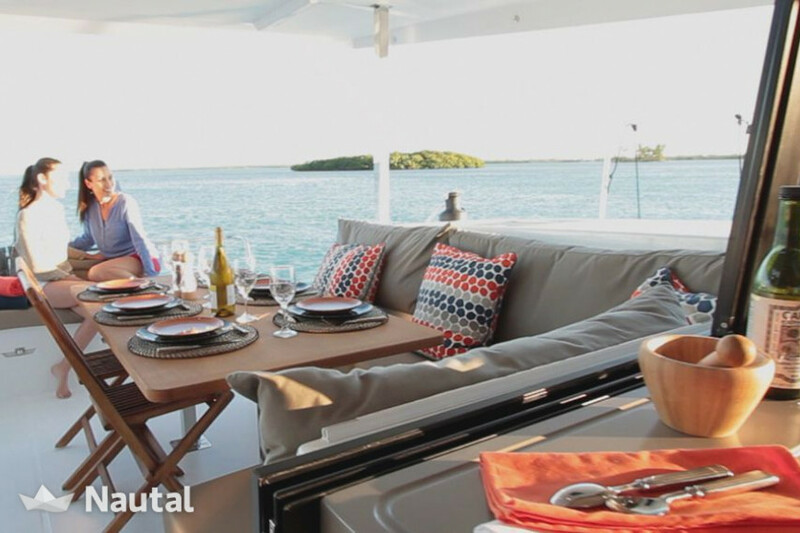 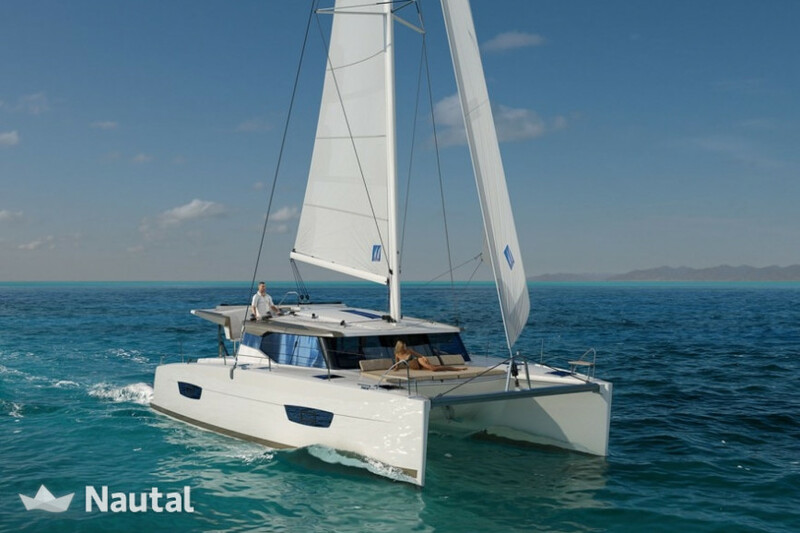 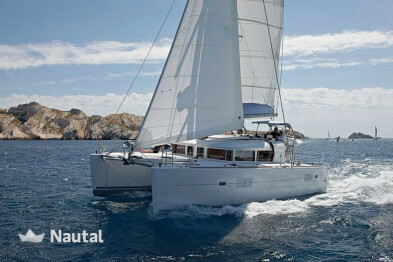 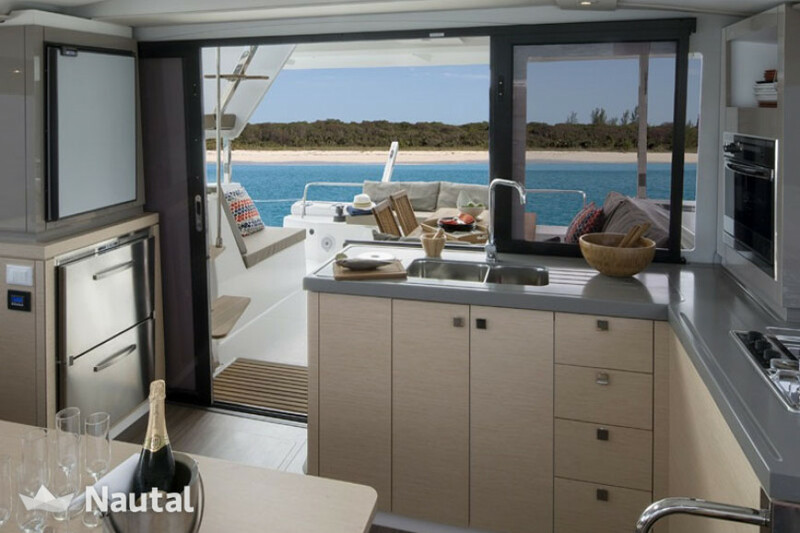 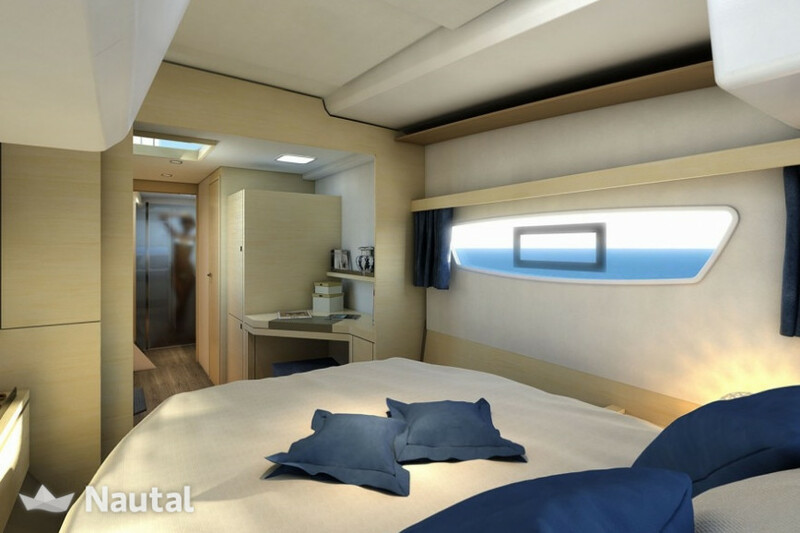 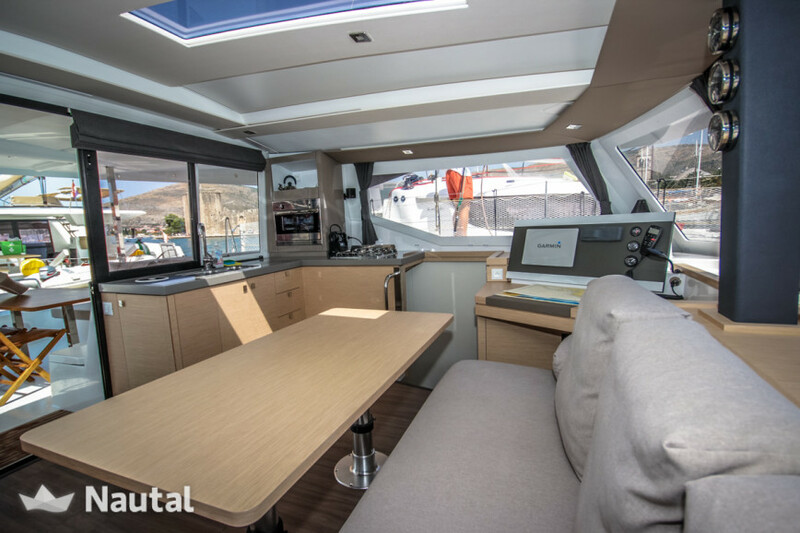 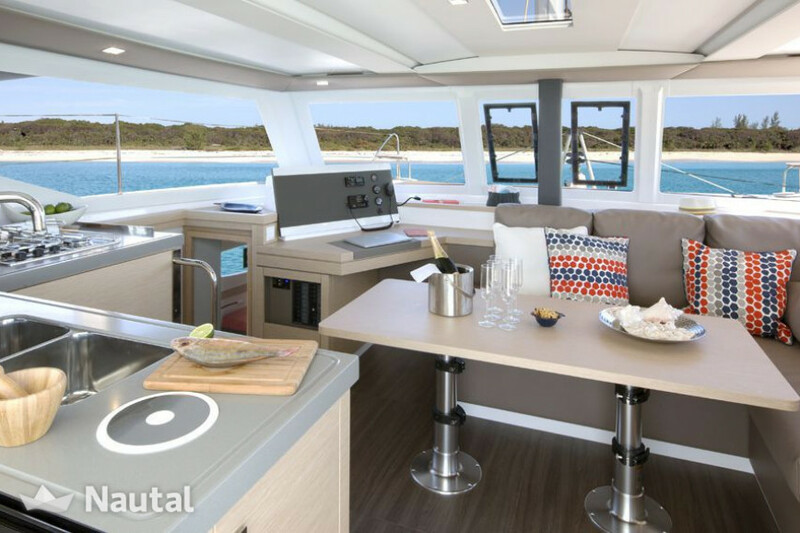 Board this Lucia 40, the boat will be inaugurated in May 2018 and offers ample space with 4 cabins and 4 bathrooms. 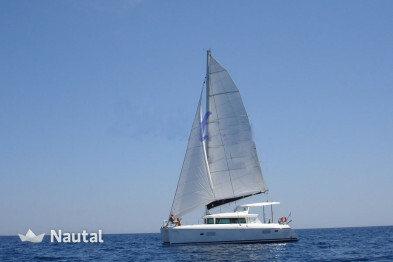 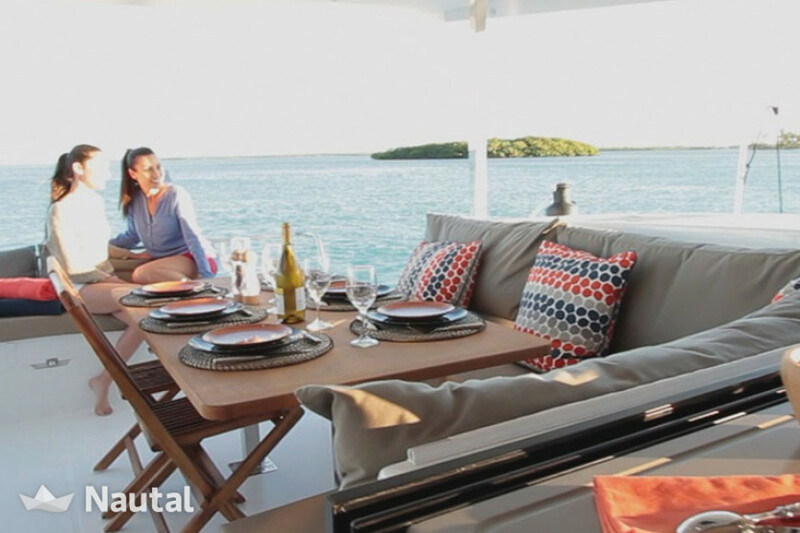 Last minute discount 10.00% for bookings made less than 20 days before charter From May 4, 2019 until Nov 29, 2019 (discounts cannot be combined) . 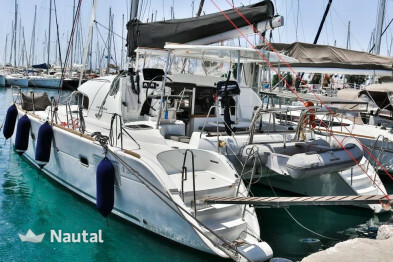 Special discount 25.00% From Mar 16, 2019 until May 31, 2019 (discounts cannot be combined) . 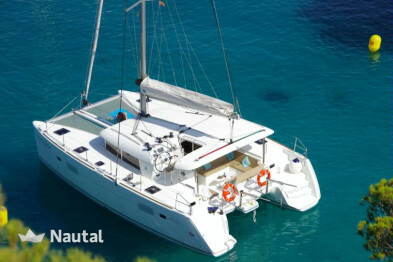 Special discount 20.00% From Jun 1, 2019 until Jun 28, 2019 (discounts cannot be combined) . 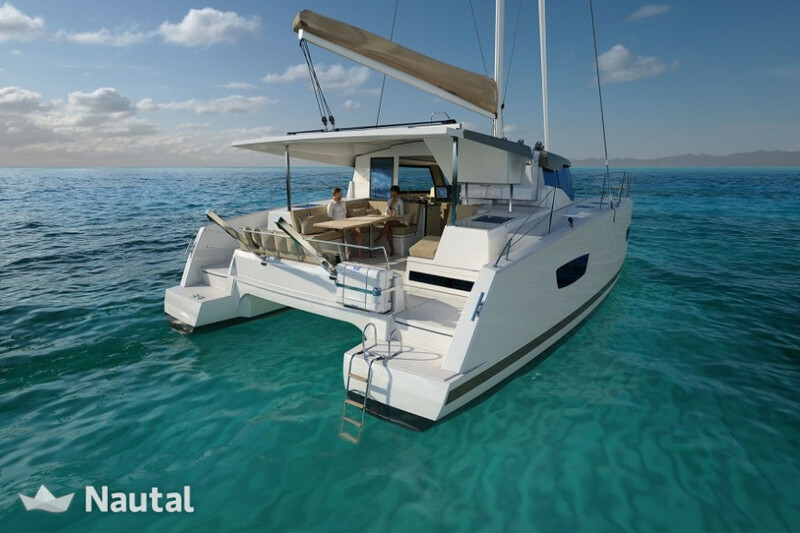 Special discount 15.00% From Jun 29, 2019 until Oct 18, 2019 (discounts cannot be combined) . 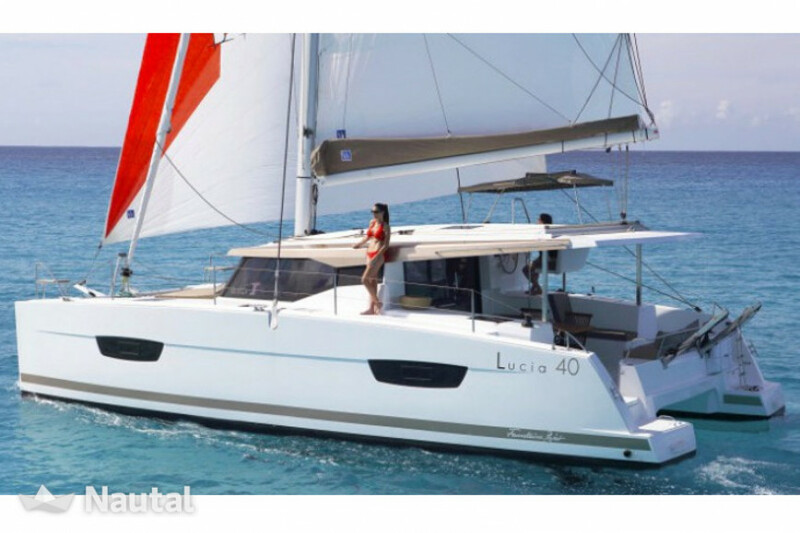 Long term discount 5.00% for bookings From Dec 1, 2015 until Dec 26, 2025 , for all bookings between 14 and 20 days (discounts cannot be combined) . 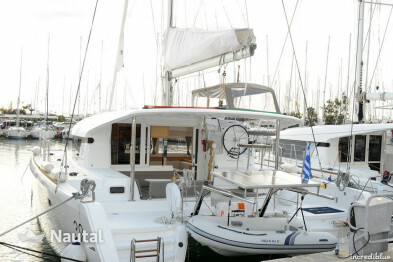 Long term discount 10.00% for bookings From Dec 1, 2015 until Dec 5, 2025 , for all bookings between 21 and 100 days (discounts cannot be combined) .